The pilot phase of the Energy Efficient Mortgages Initiative was launched in June, with funding and support already having been gained from the European Commission for the Energy Efficient Mortgages Action Plan (EeMAP) and Energy Efficiency Data Portal & Protocol (EeDaPP). 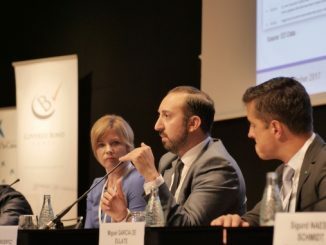 Speaking on a panel at a European Covered Bond Council (ECBC) plenary in Munich on 12 September, Jennifer Johnson, head of economic and legal affairs at the EMF-ECBC, said that a third application for funding is now being made to support the next stage of the initiative with a “market activation framework”. The aim of this is to support pilot banks with financing to overcome obstacles to market development that have been discovered during the pilot phase. Johnson reflected that a huge amount has been achieved thus far, with the initiative going “from strength to strength to strength” – despite members have been “less than enthusiastic” at the start. 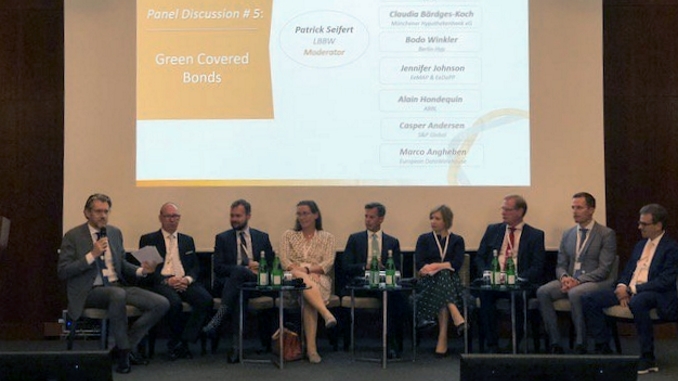 She agreed with a suggestion from Patrick Seifert, LBBW head of primary markets, who was moderating the panel discussion, that the 38 banks who had already signed up to the pilot could be considered potential green bond issuers. 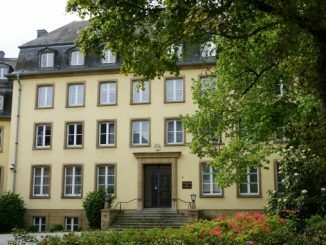 Following the ECBC plenary, a 39th financial institution joined the pilot: Ecology Building Society. “Ecology has pioneered green mortgages for over 30 years,” said Paul Ellis, chief executive of the UK building society, announcing the move on Thursday. “Over that time we’ve proved that incentivising energy efficiency through mortgage pricing works by basing our mortgage rates on a property’s climate impact. One of the aims of the EeMAP initiative is to provide data showing that energy efficient mortgages deserve a lower risk weight than typical mortgages, and Frank Pierschel, head of the banking supervision division of the department for international policy, financial stability and regulation, at BaFin, told the ECBC plenary that such evidence would be necessary to achieve this benefit. “We would like to see the real proof that a green mortgage is less risky than a non-green mortgage,” he said. Pierschel noted that he was co-chair of the taskforce on the Standardised Approach at the Basel Committee on Banking Supervision, and had there been responsible for denying green mortgages treatment as a separate risk class. “At those times it was not clear whether a green mortgage is really less risky,” he said. “I used to say: ‘For now, from the supervisory, side it would be a clear ‘no’ to green supporting factors, not that harsh a ‘no’ to brown penalising factors’,” he said. “But at the end of the day both are actually coupled to each other, so if there is one, the other must be possible, too. Pierschel said the green taxonomy planned under the European Commission Action Plan on Sustainable Finance is needed “as soon as possible”, and also that BaFin supports the EU Green Bond initiative. However, he said that while the focus on green is a welcome first step, it should be broadened very soon beyond environmental criteria and take in social and governance issues, too. Jörg Kukies, Secretary of State, German Ministry of Finance, described the Commission’s Action Plan as an important step forward. 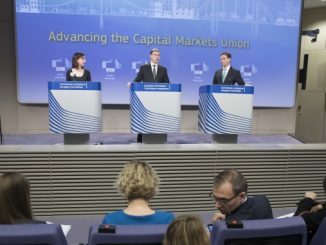 “Please let me highlight, for example, the idea of an EU Green Bond Standard, and the idea of mainstreaming sustainability risks into risk management by improving ratings and the internal risk management by the financial sector,” he said. Kukies said he was proud to hear “that in terms of green covered bonds, Germany is at the lead of the World Cup of green finance in the covered bond space” – contrasting that with the country’s showing in this year’s FIFA World Cup. Claudia Bärdges-Koch, head of debt investor relations and client acquisition at Münchener Hypothekenbank – which is working on a green bond programme after having issued the first ever ESG covered bond – said she expects further issuers to join the market, “especially if we are successful with EeMAP”. 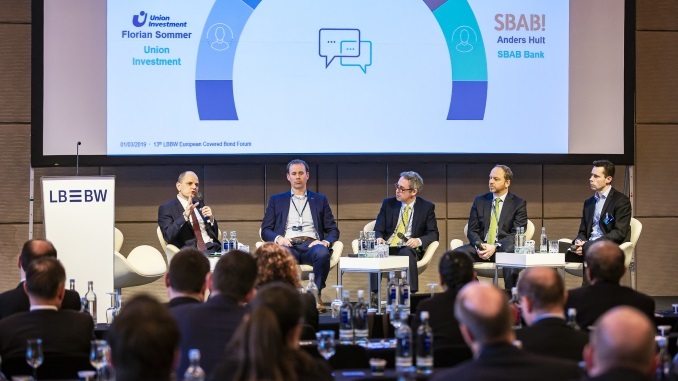 And Bodo Winkler, head of funding and investor relations at leading green bond issuer Berlin Hyp, highlighted the growth in green and other sustainable covered bond issuance this year, with the first Norwegian supply, Luxembourg passing a green covered bond law, and further sustainable projects including Deutsche Kreditbank social Pfandbriefe in the works. “Step by step we are getting closer to a green market as a matter of fact,” he said. 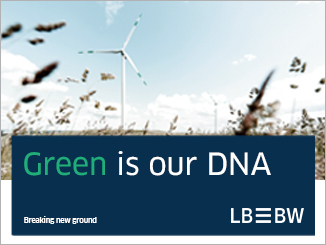 A world-first green covered bond law has been proposed by Luxembourg’s ministry of finance, with the draft bill defining a new product to finance renewable energy infrastructure. The move is just the latest green finance initiative in the country – whose covered bond market has meanwhile been in decline.